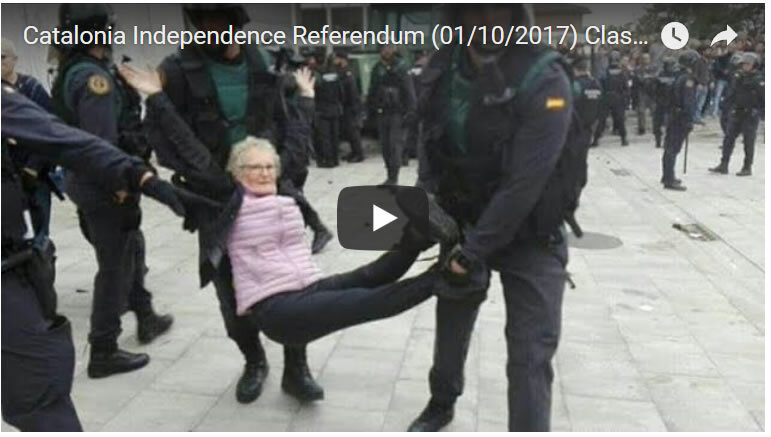 According the news reports more than 1,000 people attempting to vote in Sunday's Independence Referendum have been injured by the heavy handed tactics of the Madrid storm troopers sent in to quell the Catalan peoples uprising against the brewing Spanish dictatorship. 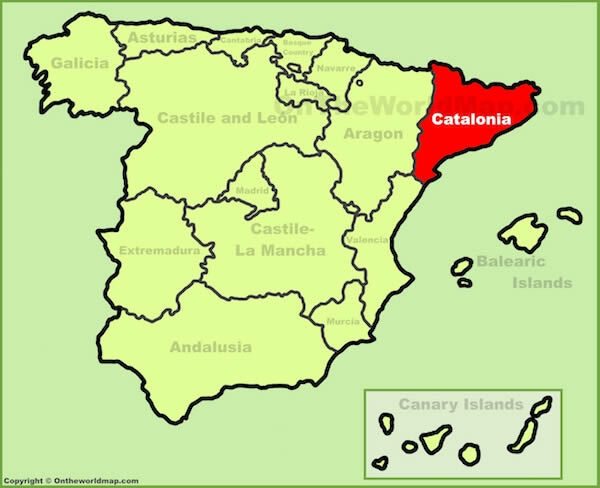 Which is as I warned in my earlier extensive analysis could sow the seeds for a new Spanish civil war, for it should not be forgotten that during the 1930's it was a fascist Madrid regimes actions in Catalonia that sparked that civil war that ended with the ushering in of the Franco dictatorship. 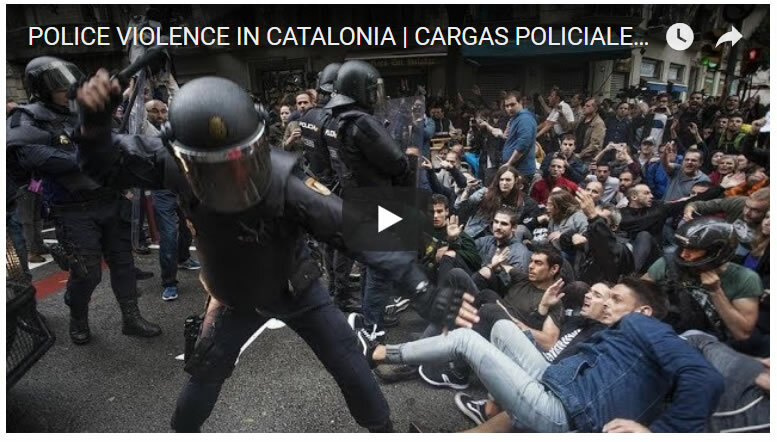 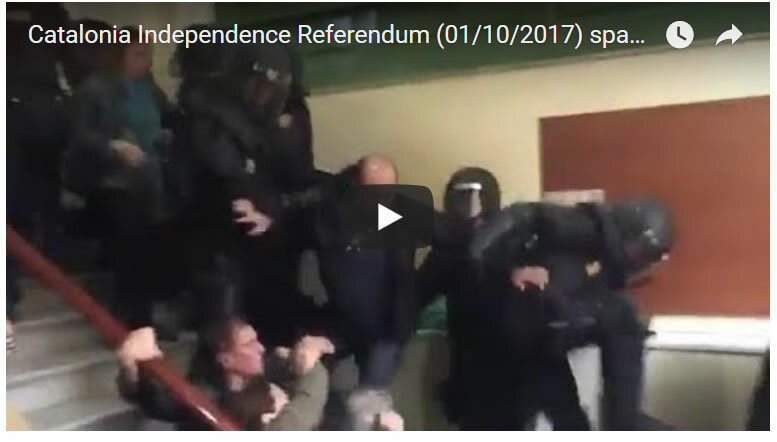 Here are a few youtube videos that illustrate the level of violence that took place during voting day that risks sparking a new Spanish civil war.